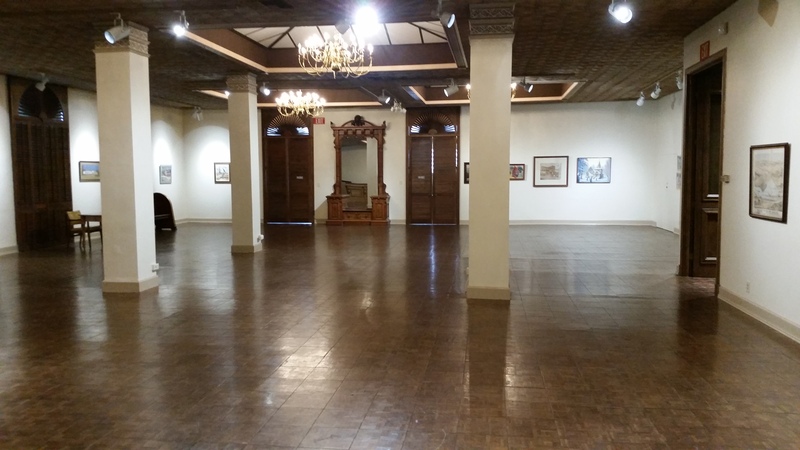 A unique and beautiful location for dinners, receptions, meetings,community events, concerts and more! Call (707) 643-0077 for rental rates and scheduling information. 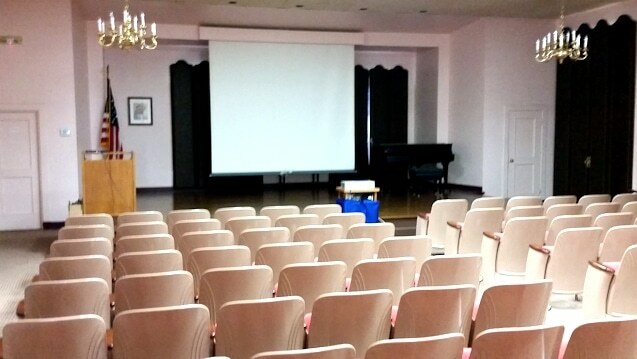 Is a large open hall upstairs (we have elevators for ADA compliance as well as for bringing heavier items with you) and features theater style seating for up to 100 people, stage lighting, PA system, and a grand piano. 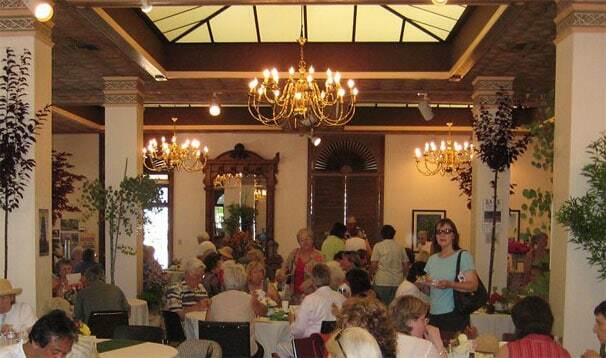 A perfect venue for large meetings, concerts or recitals. Is our large open and elegant banquet style room that has accommodations for up to 140 for luncheons or dinners and up to 250 for other types of events that don’t require banquet seating. Tables, chairs, PA system and catering kitchen facilities are also available upon request. has plenty of street parking on the front, side, as well as a rear parking lot with easy access for loading/unloading catering vans through the rear kitchen entrance. It’s easy to find, and we have high speed Wi-Fi Guest Internet available for most situations!